The AFI Silver Theatre bridges the gap between past and present. It resides inside of a historic building, architect John Eberson’s Silver Theatre, which was built in the 1930s. However, the theater has undergone major restorative efforts and renovations to add exhibition spaces and an additional pair of stadium theaters in an expanded 32,000 square feet. 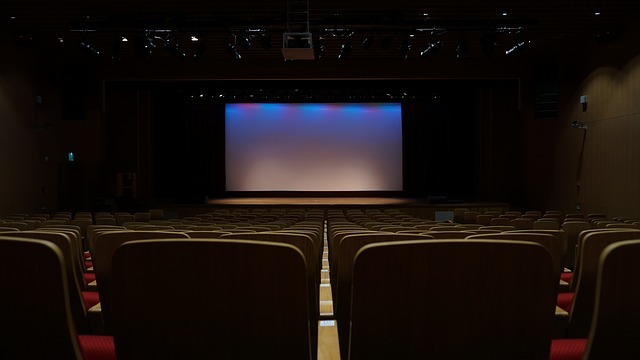 The theater also boasts both the vintage equipment that can properly show silent films and the contemporary technology necessary to create a crystal-clear picture when screening a modern-day film. The independent theater hosts special screenings of retro films, shows contemporary indie flicks, and hosts other cinema-related events. Come by on August 25th for a double feature of The Black Cat and Re-Animator. On September 8th, celebrate a beloved musical with a Grease sing-a-long. Or just grab a ticket to see one of the currently showing first-run movies.